Our exceptional, friendly staff is our greatest asset. They care personally about getting the best results for our patients. We take pride in our personalized care and strive to spend the necessary time with each patient to ensure a comfortable experience. 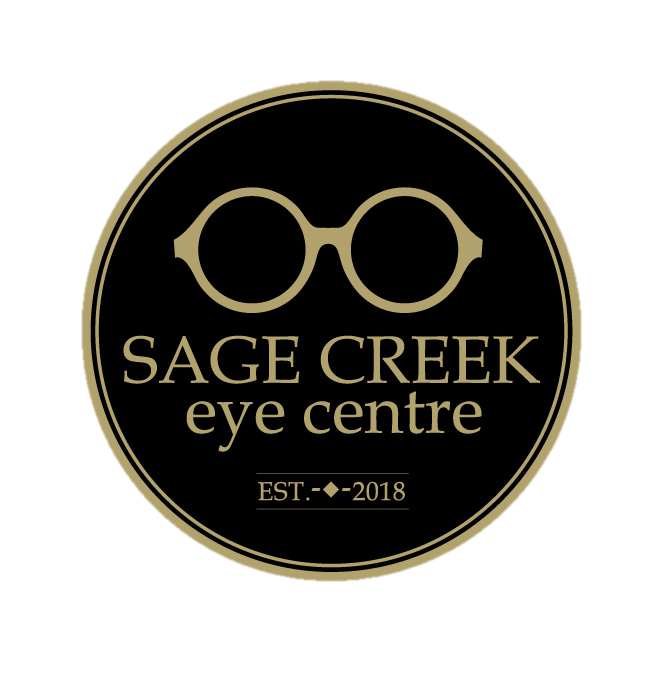 We offer thorough comprehensive eye exams, a large selection of fashionable eyewear, and the best possible vision care. Our staff will always try to accommodate your busy schedule by finding appointments that suit your needs. 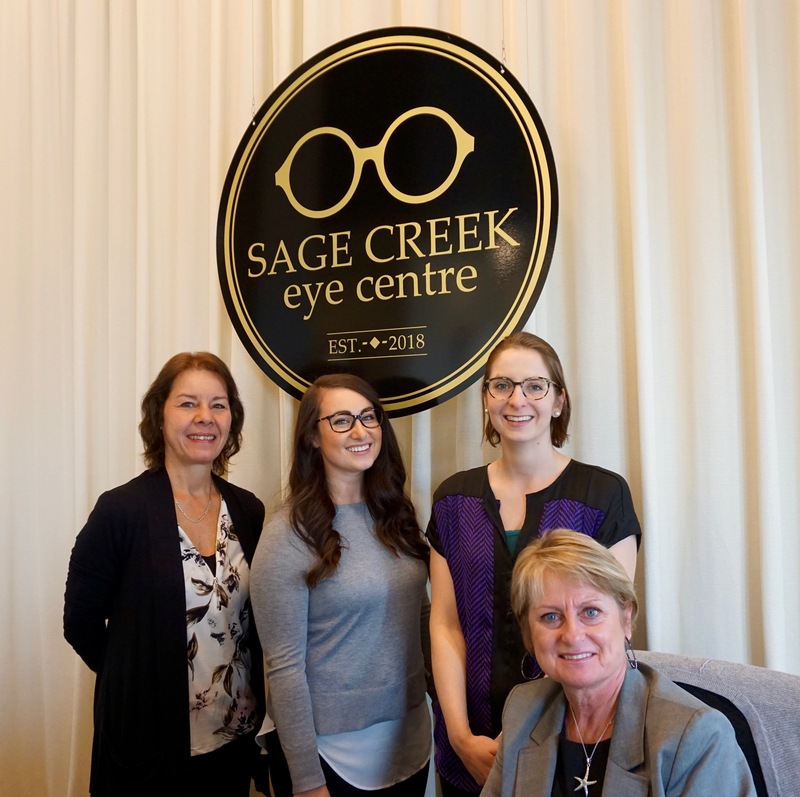 Come in today to meet our Staff and make an appointment.